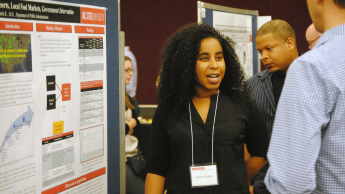 More than 200 graduate students will participate in NC State’s Graduate Student Research Symposium March 21, 1:30-4 p.m., McKimmon Center. 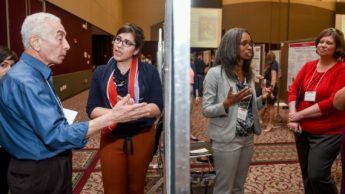 From student loans to Syrian immigrants to public opinion in Russia, graduate students in the College of Humanities and Social Sciences share their research projects presented at this year's Graduate Student Research Symposium. 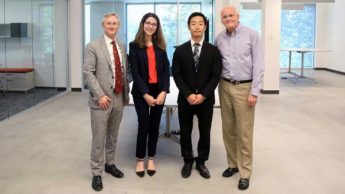 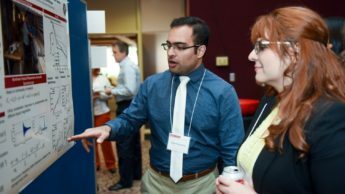 Winners are announced in the 12th Annual Graduate Student Research Symposium. 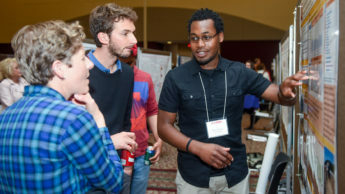 More than 200 students share their research through poster presentations. 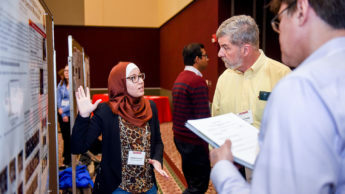 More than 200 graduate students will participate in NC State’s Graduate Student Research Symposium March 22, 1:30-4 p.m., McKimmon Center. 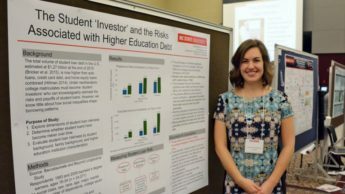 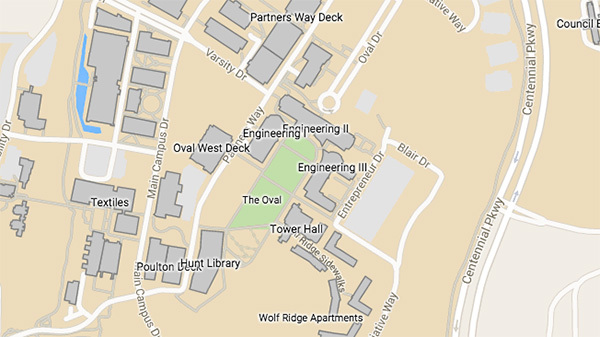 It will be the signature event of NC State’s Graduate Education Week, March 20-24. 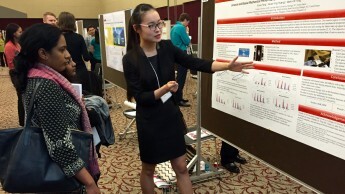 The College of Humanities and Social Science has developed a webpage that features research stories﻿ ﻿from graduate students who presented posters at the Graduate Student Research Symposium in March. 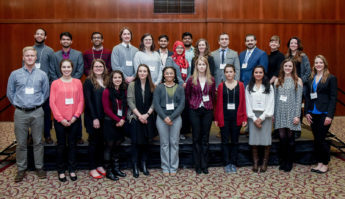 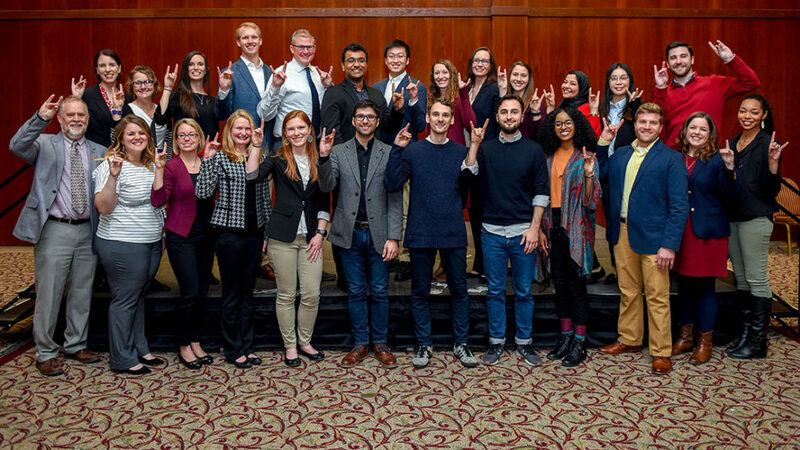 From more than 200 students participating in the 11th Graduate Student Research Symposium, 24 were selected as top performers in eight disciplines.